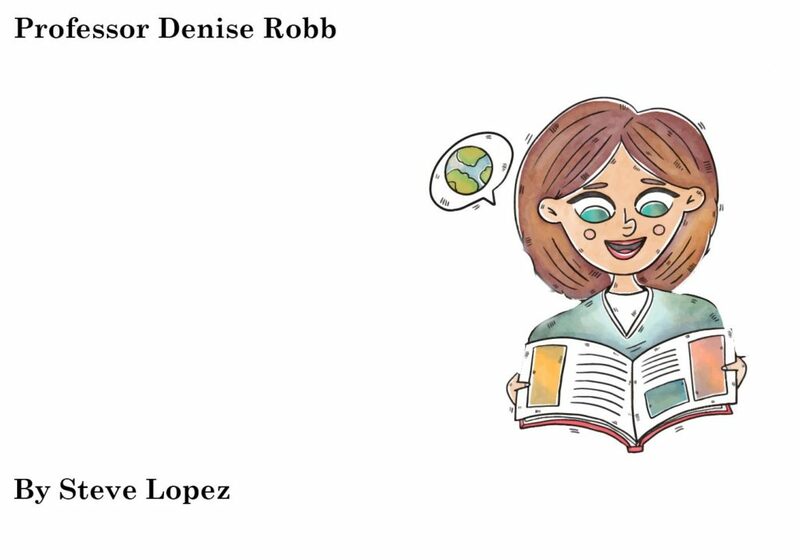 Steve Lopez Interviews Professor Denise Robb. Mon. - Fri. 11 a.m. - 4 p.m.